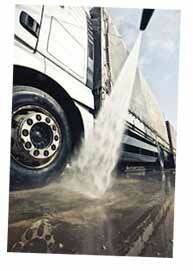 Commercial Mobile Truck Washing Services in Langley, Abbotsford, Richmond & throughout the Lower Mainland. 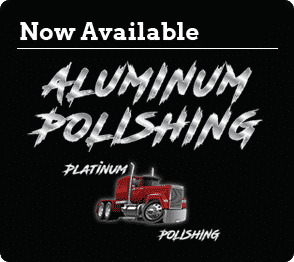 PLATINUM PRESSURE WASHING has been the Lower Mainland’s trusted premium commercial mobile truck washing business since 2005. We provide Mobile Truck Washing Services in Langley, Abbotsford, Richmond & throughout the entire Lower Mainland & Fraser Valley. Countless businesses have entrusted us with their fleet cleaning needs. With an acute understanding of our client’s needs, we focus on speed, efficiency, innovative wash techniques and exceptional customer service. Platinum Pressure Washing has become an industry leader in the region and has experienced tremendous growth year upon year. Our dedicated staff are well-trained, highly professional and can provide you with quick, reliable and customized service no matter how big or small the job. Count on Platinum Pressure Washing to get the job done right! 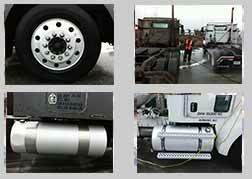 We have all the equipment and manpower to handle even the largest of fleets.